If you need an eye exam, you should definitely try them out. 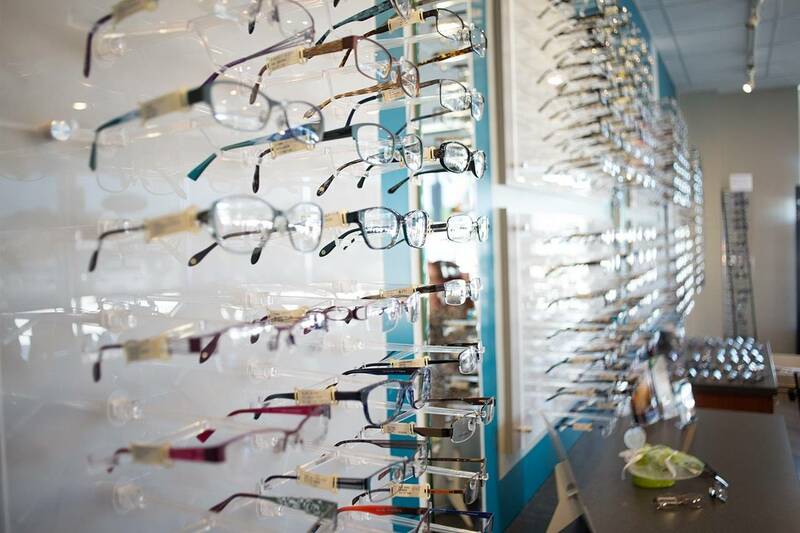 Home » testimonials » If you need an eye exam, you should definitely try them out. 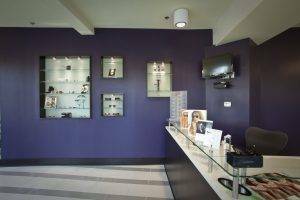 This is a great state of the art optometrist practice in a great location (Buckhead)! Dr. Locke is sharp and her staff highly knowledgeable, professional and super friendly. If you need an eye exam, you should definitely try them out.